DME companies face unique challenges doing business online. There is a large amount of data reflected in thousands of products. The catalogs and information are handled differently for specific accounts and contract programs dependent on each end-user account. Accommodating the purchasing rules associated with thousands of purchasing agents who need to order equipment and supplies throughout the year. The B2B Program Manager can help. 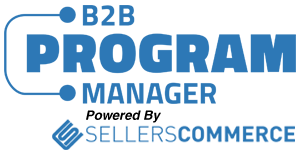 Who sells medical equipment that uses B2B Program Manager?  What types of end-users do DME companies setup on B2B Program Manager? Product views by types, functions, departments, etc. Purchasing allowances, purchase orders, credit cards, etc.